One more Björk caricature for CS3000. 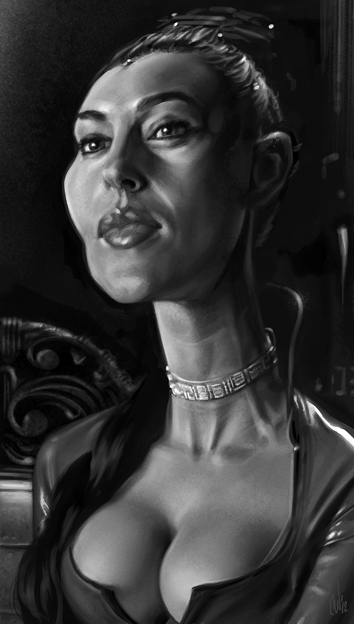 I went a bit wild with this one. 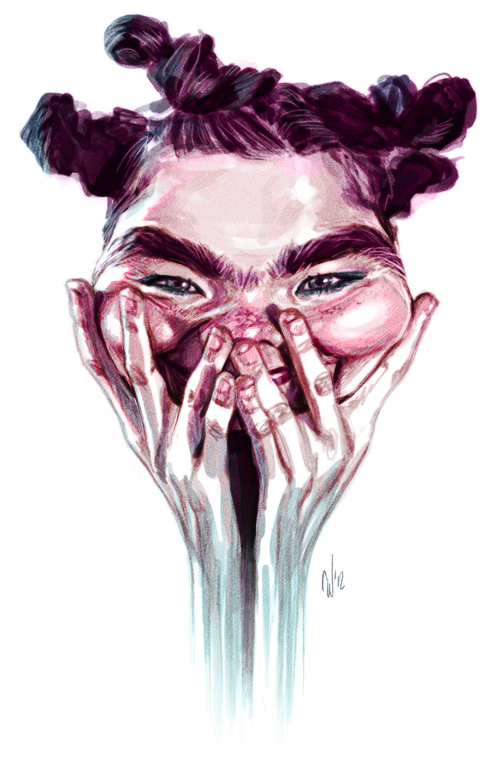 I wanted to create something spontaneous without too much planning and thinking. Something full of 'happy accidents'. 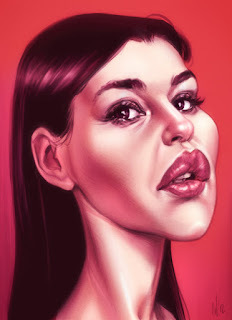 A Björk caricature for Caricaturama Showdown 3000. Three caricatures of Lemmy Kilmister, lead singer and bassist of metal band, Motörhead. 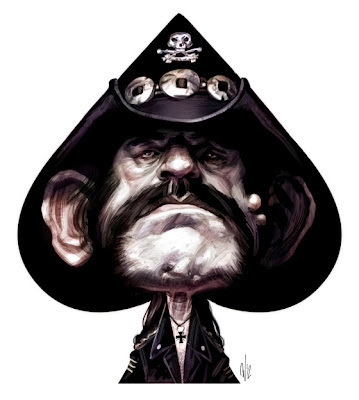 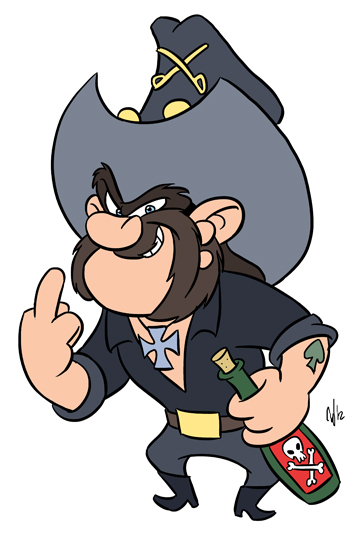 One is a nod to their well known song 'Ace of Spades', the second is 'Yosemite Lem' a mashup with Looney Tunes character Yosemite Sam and the third is 'Lemmy the Motor Head'. 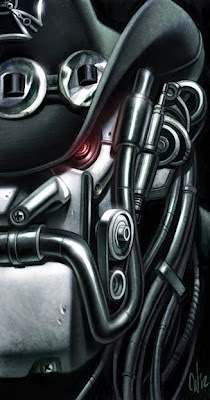 I'm happy to report that 'Lemmy the Motor Head' won the Lemmy competition out of 350 entries on Caricaturama Showdown 3000. 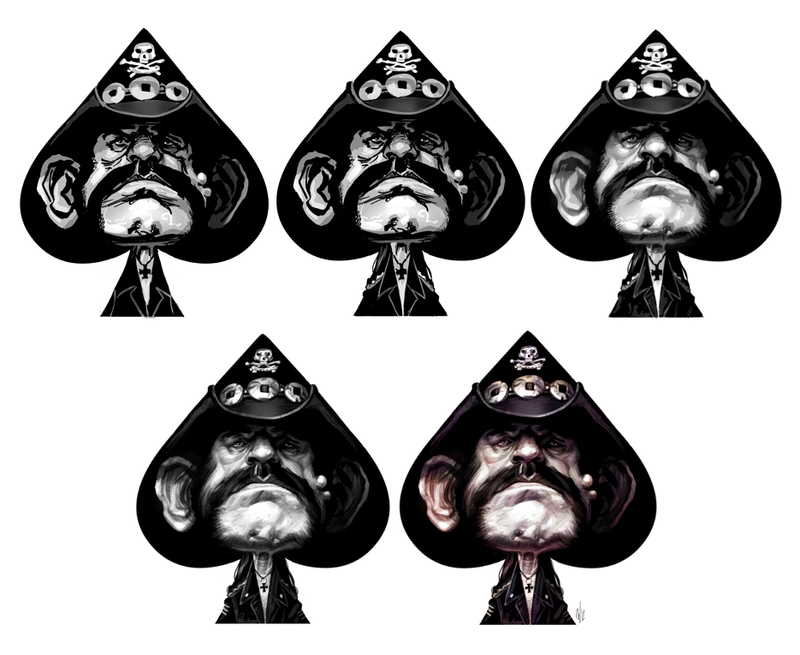 Here's some process steps of 'Ace of Spades'. 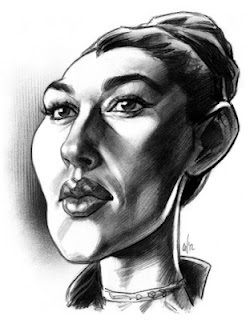 Here are three caricatures of Italian model and actress Monica Bellucci from a recent challenge over at Caricaturama Showdown 3000. She was a very tough subject to caricature.